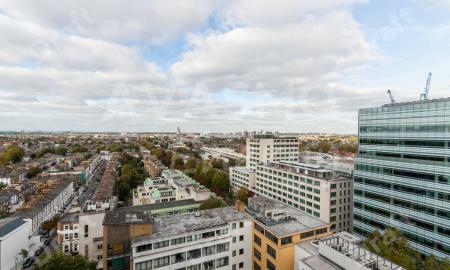 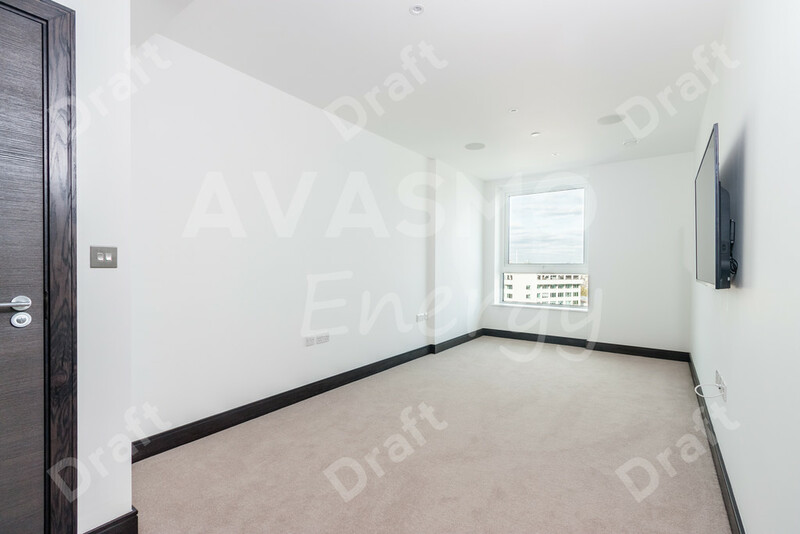 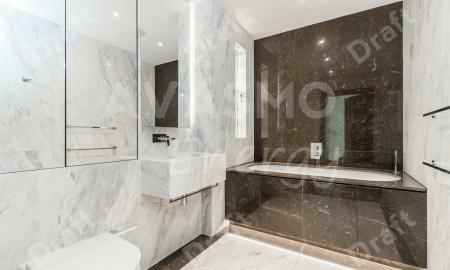 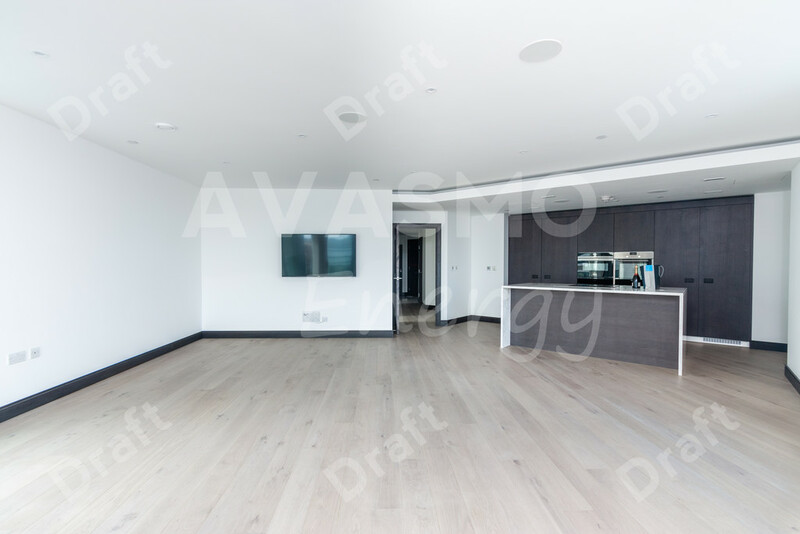 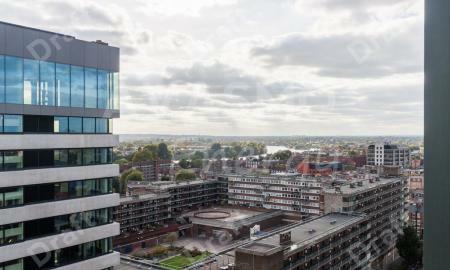 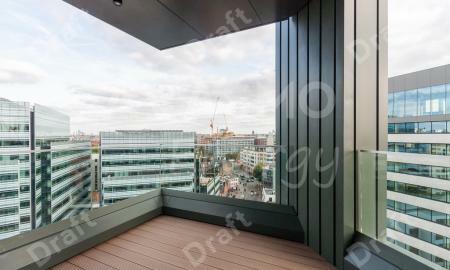 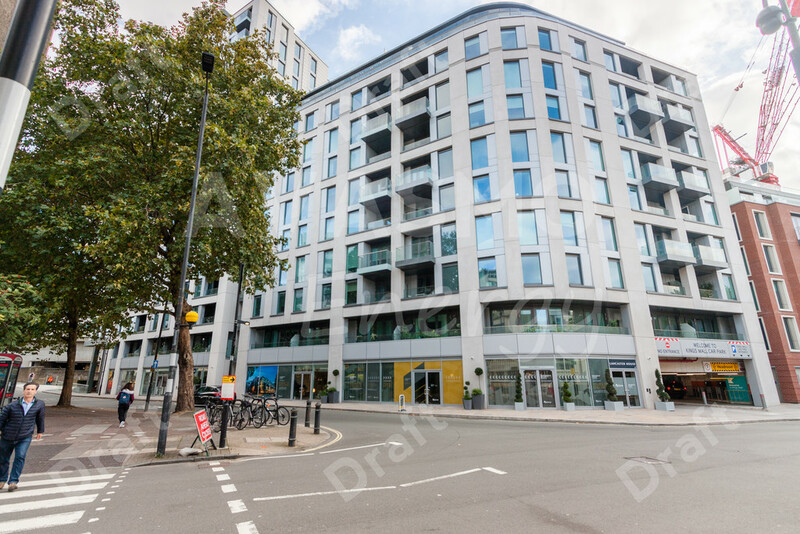 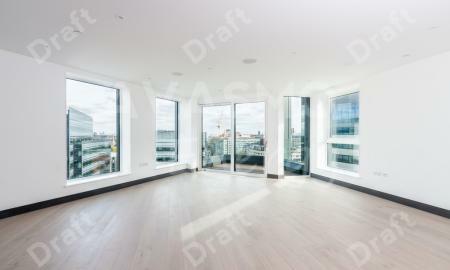 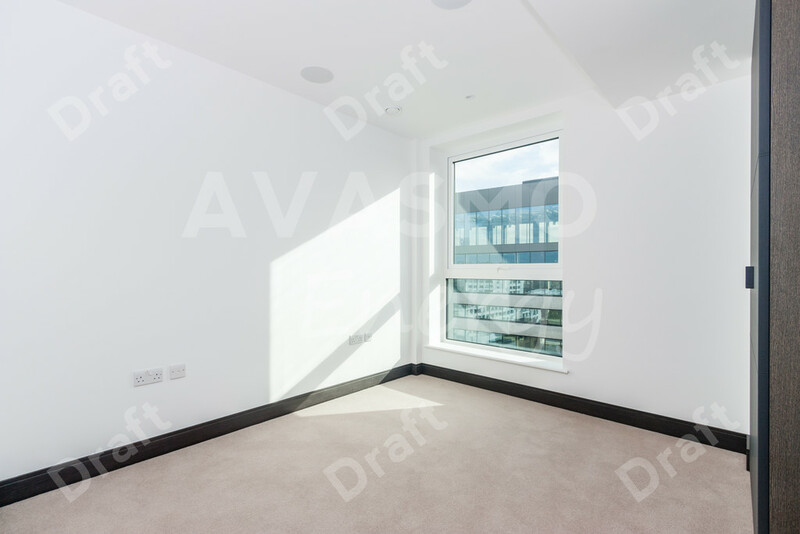 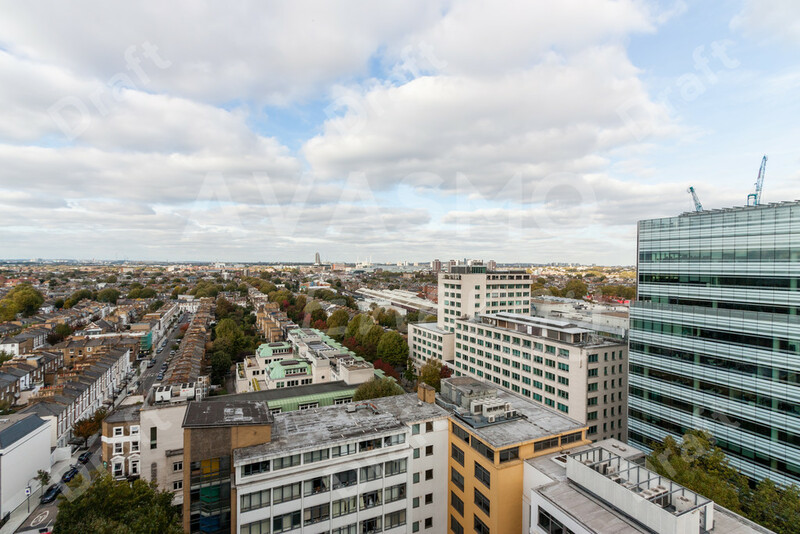 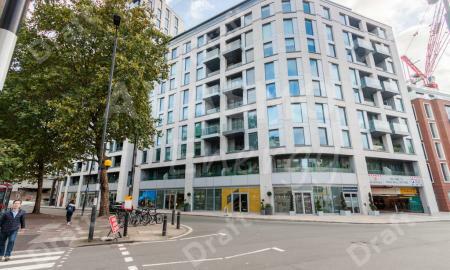 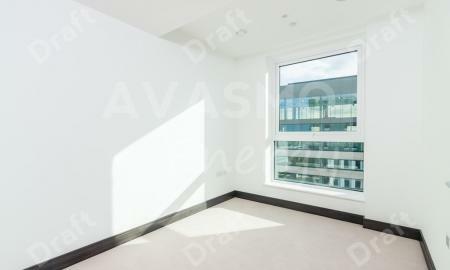 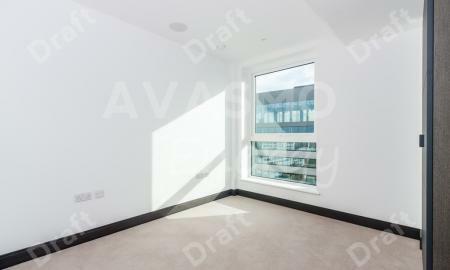 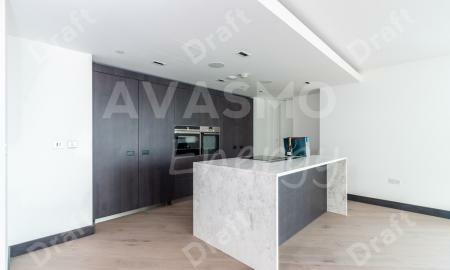 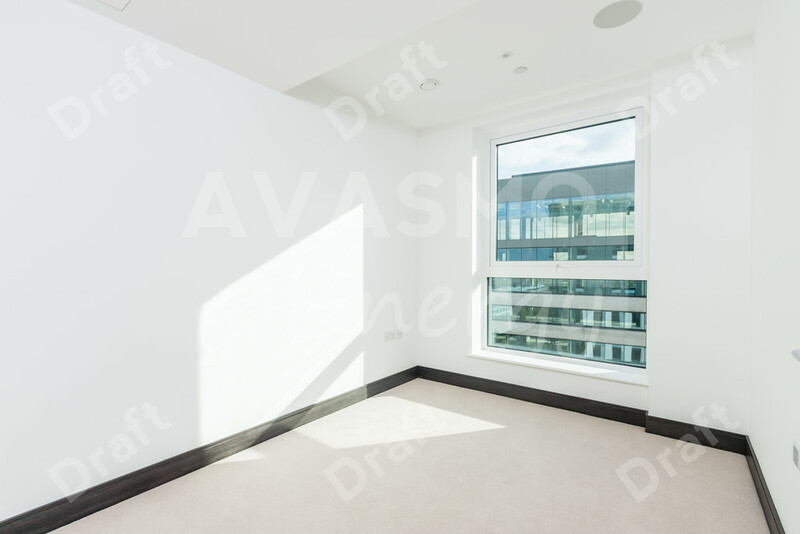 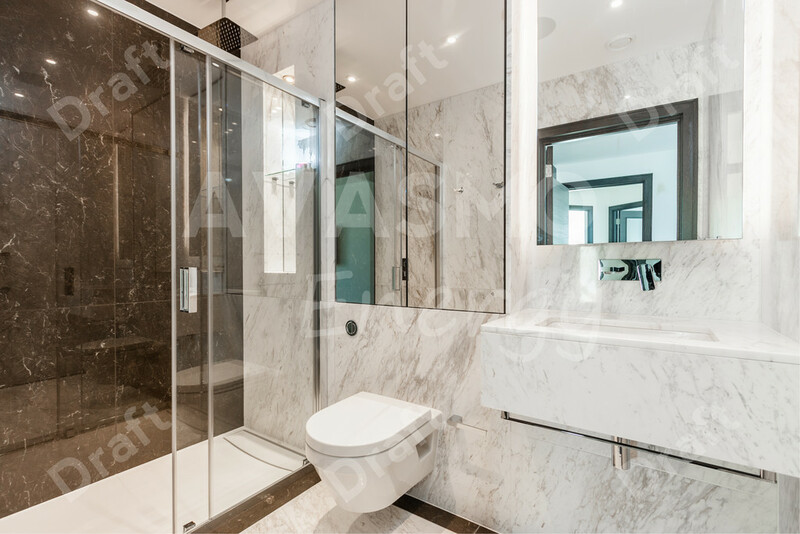 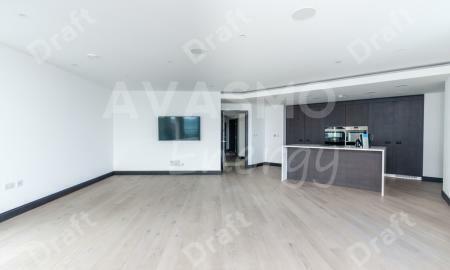 Brand New 1237.9 sq foot three bedroom apartment with panoramic views across the capital, an open plan living space with a hi-spec kitchen, two luxury bathrooms and a bollard secured underground parking space. 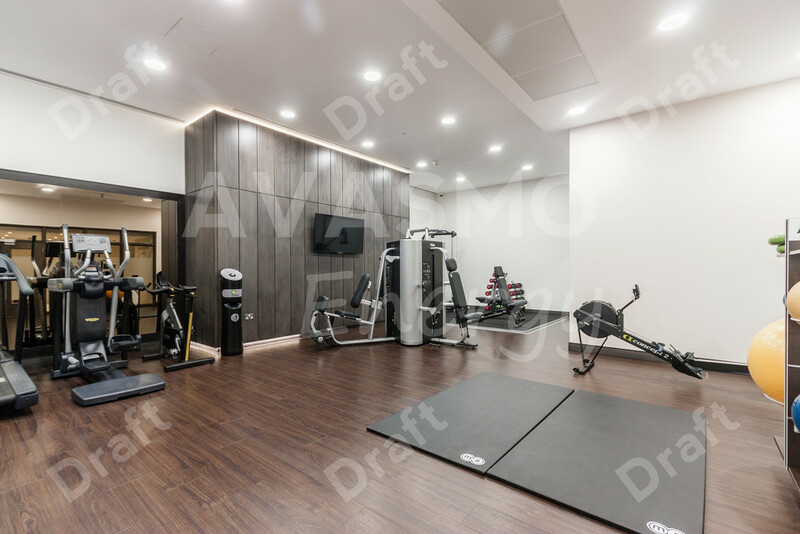 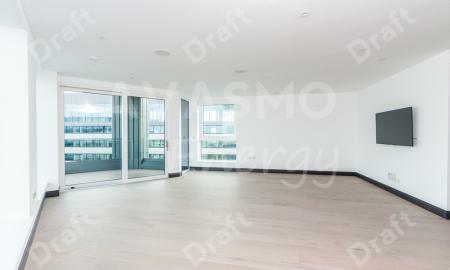 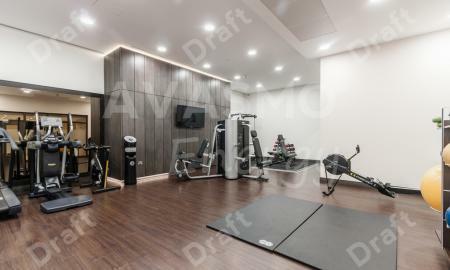 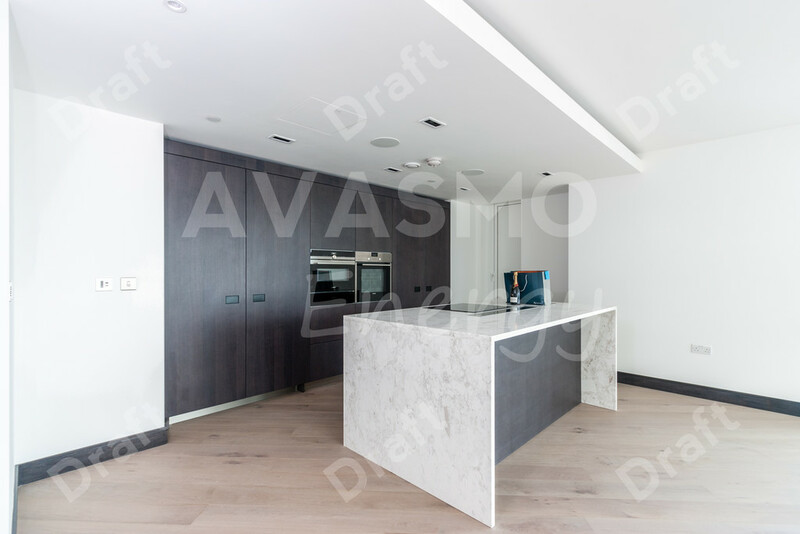 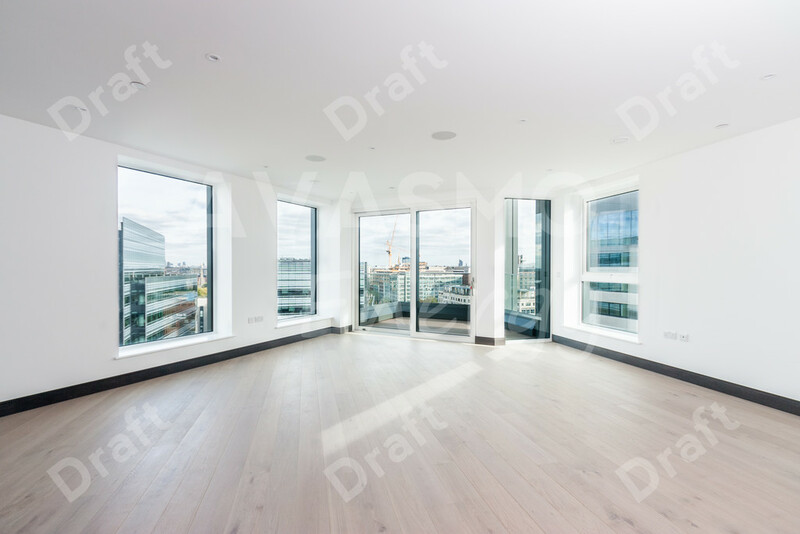 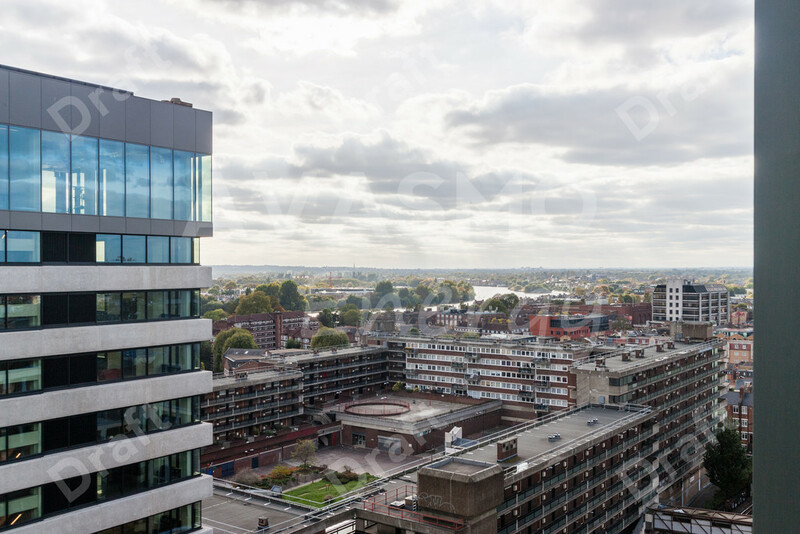 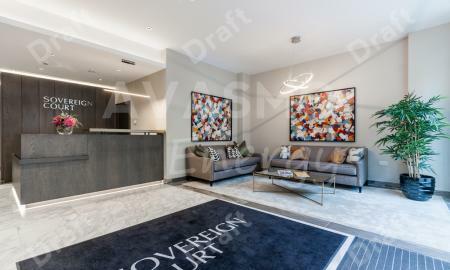 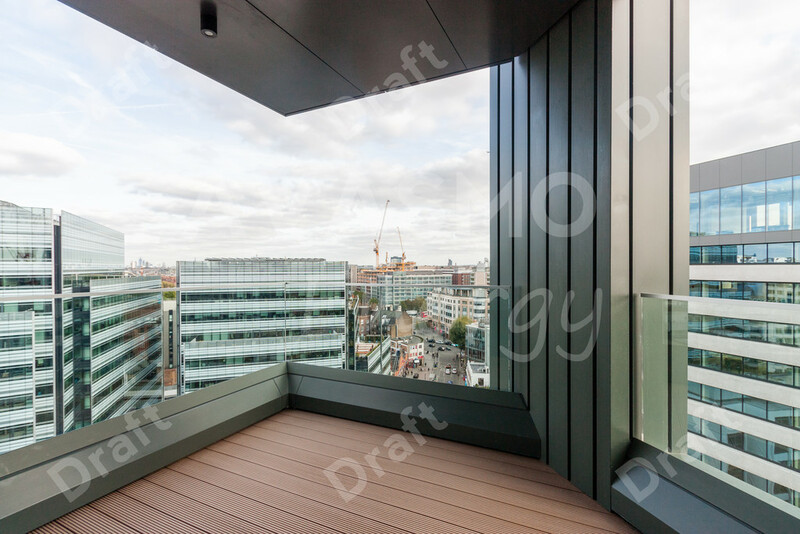 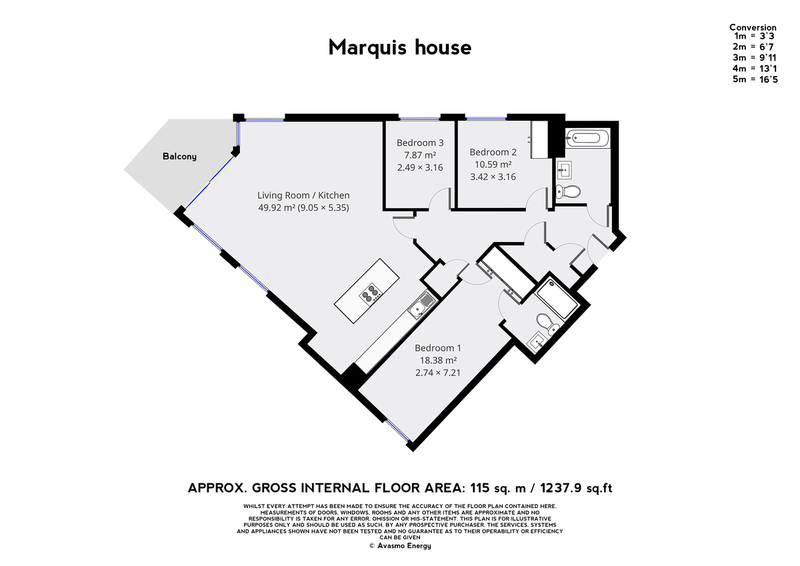 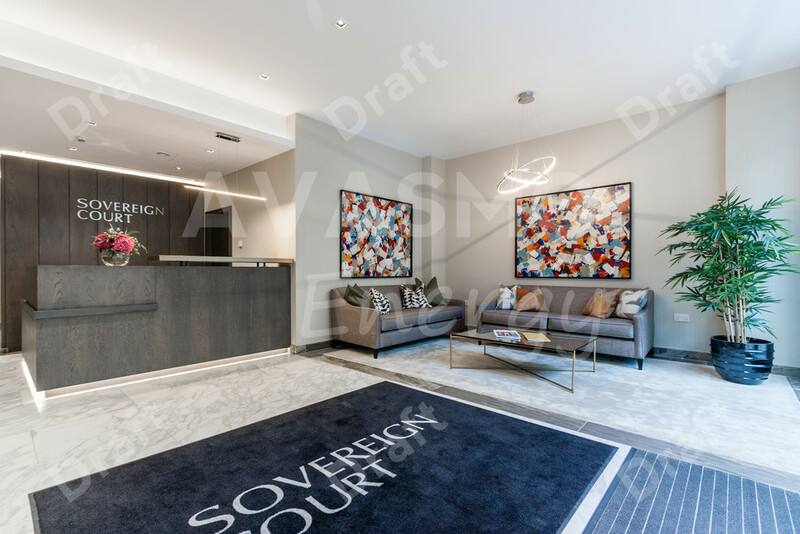 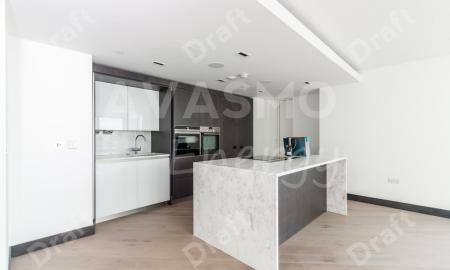 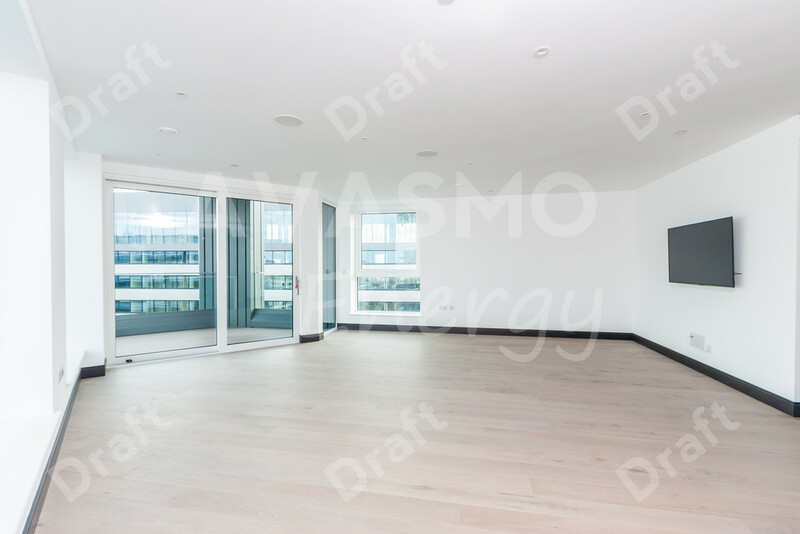 Located within the brand new sovereign Court Development in Hammersmith Marquis house is the newest addition to this luxury development. 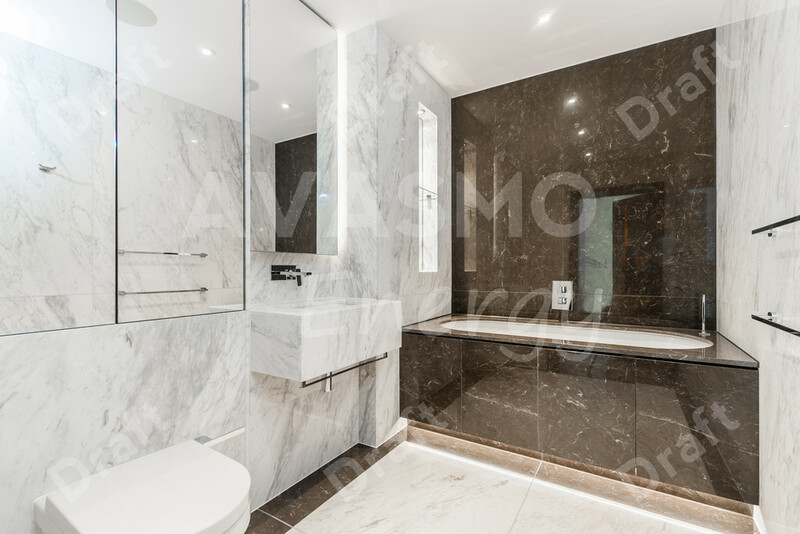 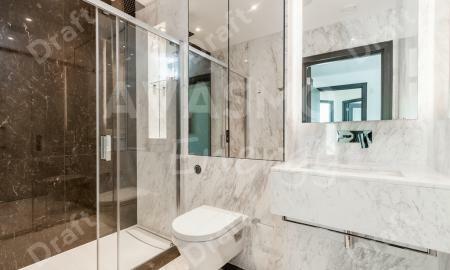 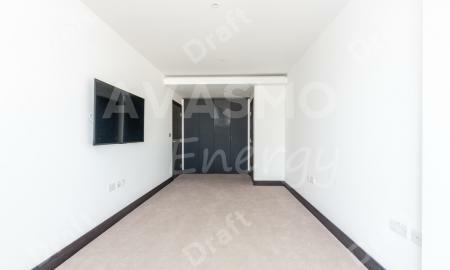 Further benefits from wooden/marble flooring throughout and luxury built-in wardrobes in all bedrooms.